The Pixlebook is a fancy piece of hardware, however, its main “issue” is that it is limited to Chrome OS, and you can only do so much with it. Sure, you do have a lot of online apps, and we could possibly see native Android apps running on the Pixelbook soon, but the ability to boot straight into Windows 10 would be very welcome. And how do we know this? WHCK (Windows Hardware Certification Kit) and HLK (Windows Hardware Lab Kit) have been mentioned by devs of Chrome OS in a few commits. This confirms that Google is working on getting a certification for the Pixelbook to officially support Windows 10. The HLK is used as part of Microsoft’s Hardware Compatibility Program to certify hardware can ship with Windows. Gaining certification for hardware means a guaranteed level of experience, including signed, working drivers. 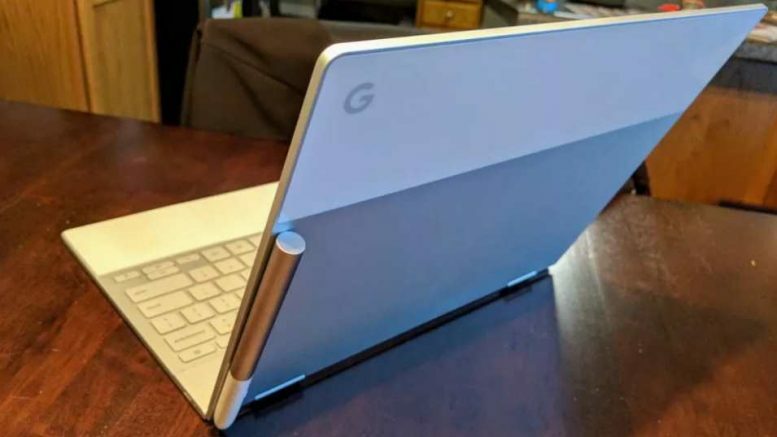 And it certainly would be nice to see this, since the Pixelbook is a fine piece of hardware. Be the first to comment on "We might officially get Windows 10 on Pixelbook"